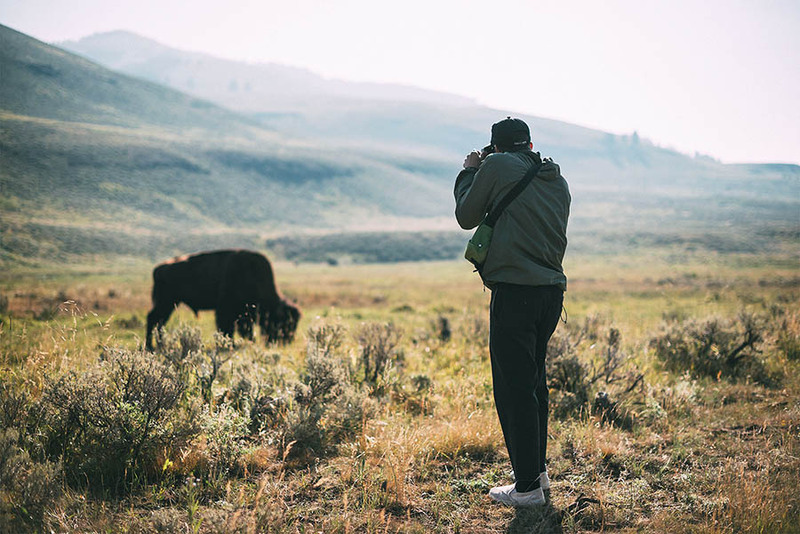 The Bison Collection includes a beanie in charcoal and light brown, a cap and a belt. 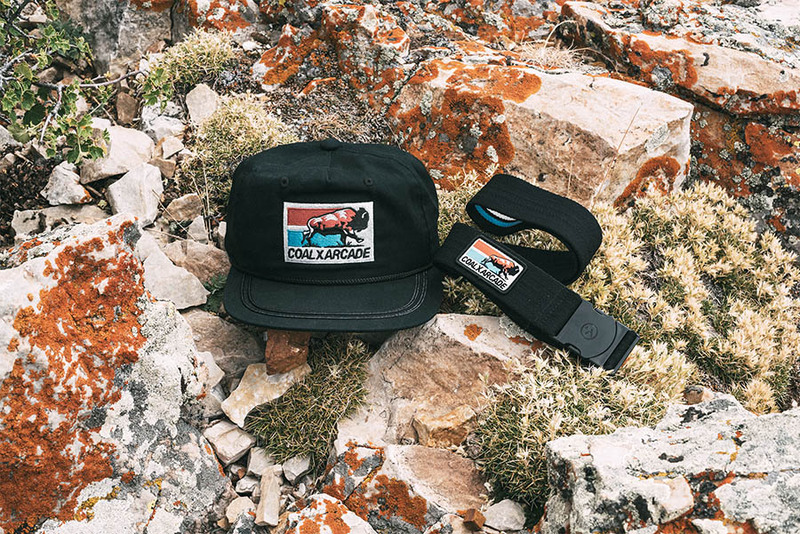 Available today, the collection is a celebration and collaboration between Coal Headwear and Arcade Belts. 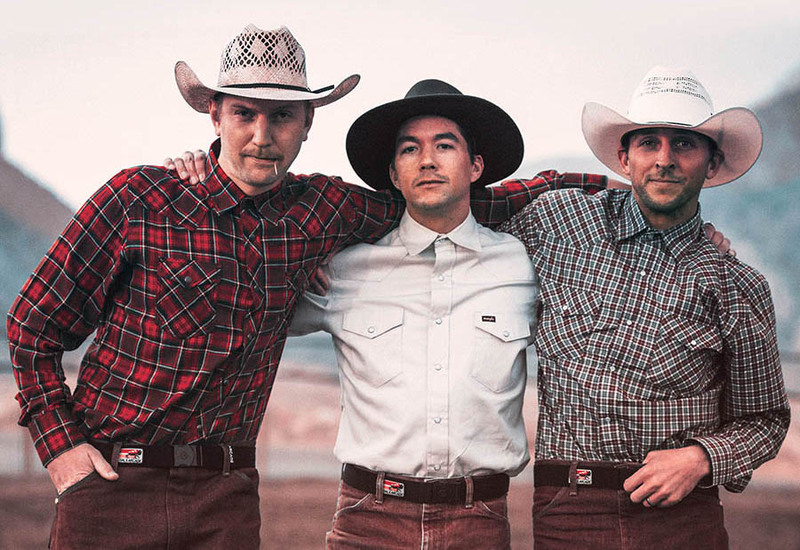 To celebrate the launch, Arcade Ambassador Bode Merrill joined Coal Ambassadors Scott Stevens and Joe Sexton on a skate-infused road trip through the American West. Last night, a video premiere of their journey was held in Seattle at the Coal C3 Shop.